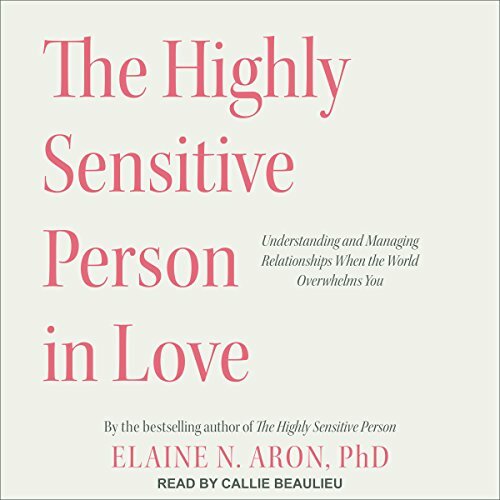 Would you listen to The Highly Sensitive Person in Love again? Why? YES! 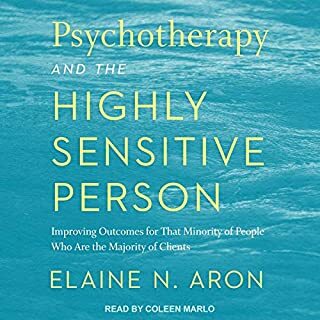 I just recently became aware that I am a HSP and could read this again and gain new insights each time. 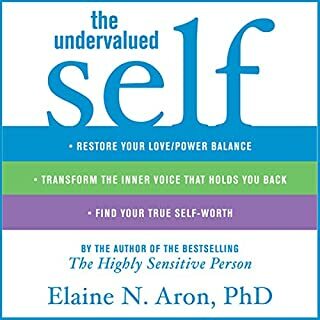 Real and honest stories that can be applied to anyone's life to have a happier and healthier relationships with themselves and others. She has the best story telling voice! 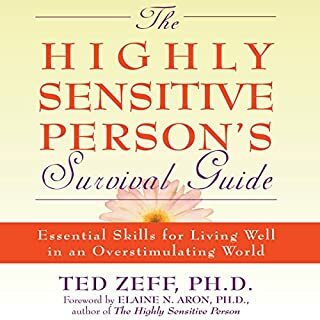 What insight do you think you’ll apply from The Highly Sensitive Person in Love? Being open and honest with myself, others and in relationships. Fantastic! 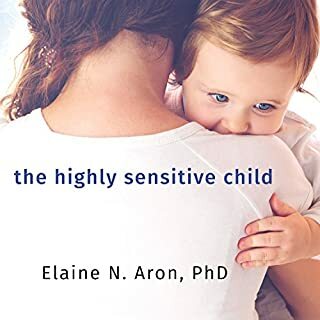 Absolutely eye-opening and thorough. 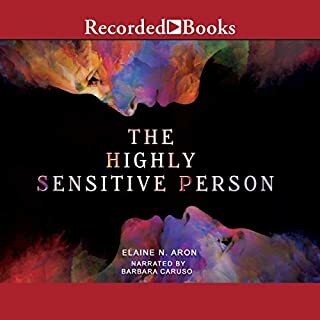 A great work on Highly Sensitive People relationships with advice, helpful strategies, and exceptional analysis of the mind and thought process of a HSP. 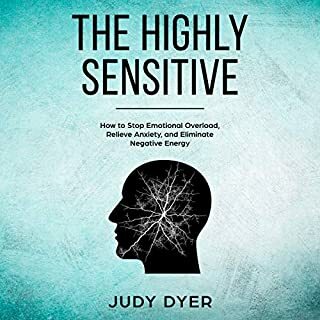 Everyone who is a HSP, or thinks they may be an HSP, needs to read this book. It is the most important work I've read (heard) on the subject of relationships. A. Must. Have! Boring book, I felt like it was a manual. All the points can be easily summarized to one hour. In summery, the subject is important but it was poorly written! Some self help books are a little dry, some drag on. This one is intolerable.